And guess what was waiting for me in the mailbox this morning? 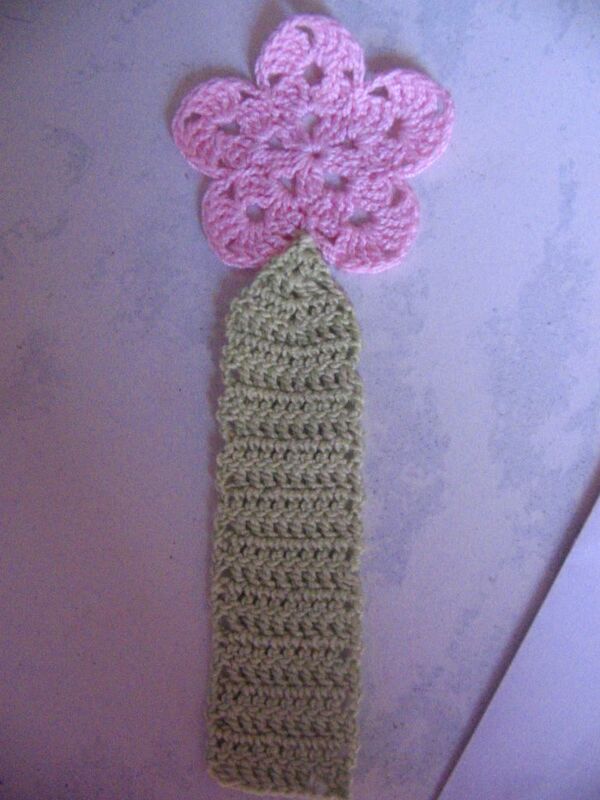 This beautiful bookmark, from Hilary aka Antara over at Crochetville, for the Christmas in July wishlist. I’m thrilled!!! Aren’t the colours lovely? And the work is amazing too! Thanks so much, Hilary! I will be putting up the pictures of our travels in Orissa shortly.